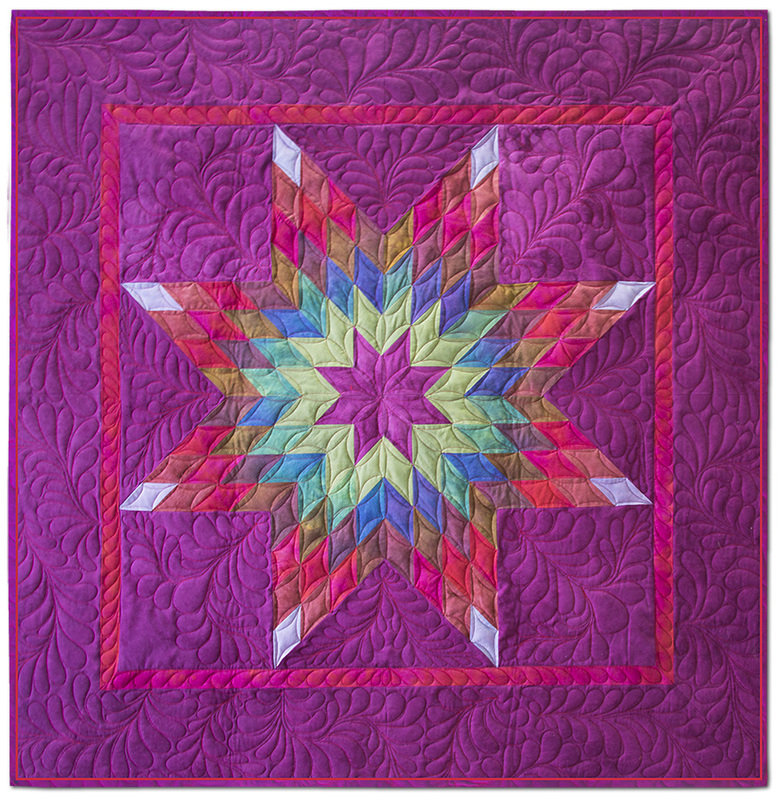 In case you are wondering why I named this quilt Montana Star (and you probably aren't), it's because I'm teaching this version of Lone Star as a project on The Quilt Show.com. We are taping four shows this weekend in Montana. The name just seemed logical. As far as the quilting, I did it on the Gammill (which is still new to me). It looks good in the photo, but trust me, I still have a lot to learn. 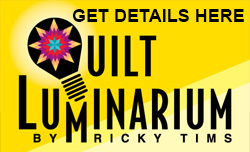 I've just started quilting art wall hangings and seems like I always am double questioning my decisions. But if quilter like you, who can be klutzy with his cell phone like that... something I would do.. then I know that I'm gonna do okay with my quilting too. Thanks for sharing that story! Can't wait to do your Montana Sky but think I will use oranges and name mine "Tennessee Star". Football season is here and the University of TN is "GO Big Orange!" At least your phone didn't go swimming for an hour. Too late on my hubby's phone 1st time. 2nd time caught it early and dried it in the sun. It must have been that ice cream snicker bar which caused the brain freeze. 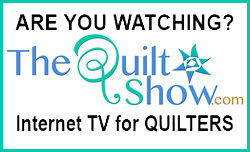 Montana Star is wonderful and for being only the 2nd quilt you have quilted on it, you are doing awesome!!!! Love it!!! 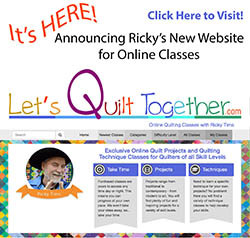 All right... What's all this about your quilting???? It looks fabulous to me! I'm rolling my eyes at you all over the place!!! LOL I am picturing an art quilt.. background montana star as flames and with iphone in the freezer montana star turned frozen & ipod in center .. strange quilt idea LOL Oh well I do get some crazy ideas this one is your fault!! Fortunately I have plenty of ufo's going so might not get to this one so it can be all your!! . I gonna go back and work on learning your kaleidoscope techniques.. fun fun!! Thanks for being you!! I love this quilt! The colors are amazing and it just makes me happy! i love this will you be selling a pattern? The quilt is really beautiful! I love the colors, especially the purple. And the quilting looks good but I sympathize that it takes a long time to learn and I just have a Grace frame setup that I use with my Juki. Have fun in Montana - and for what the iphones cost it should work regardless except of course if you drop it, run over it, etc. Good to know it adjusts well to temp. extremes! Once upon a time, GV put some computer chips in the freezer to test them at extreme temps and forgot them...then stormed thru the house...." ahh my memorys in the freezer!" so started a whole poem I wrote...My memories in the freezer, my life is put on hold. "...Muse comes in all shapes and forms.